Abraxas Make It Into Catering Insight! October’s edition of Catering Insight featured Abraxas with a write on our 20 year anniversary and our sustainable growth. Abraxas. 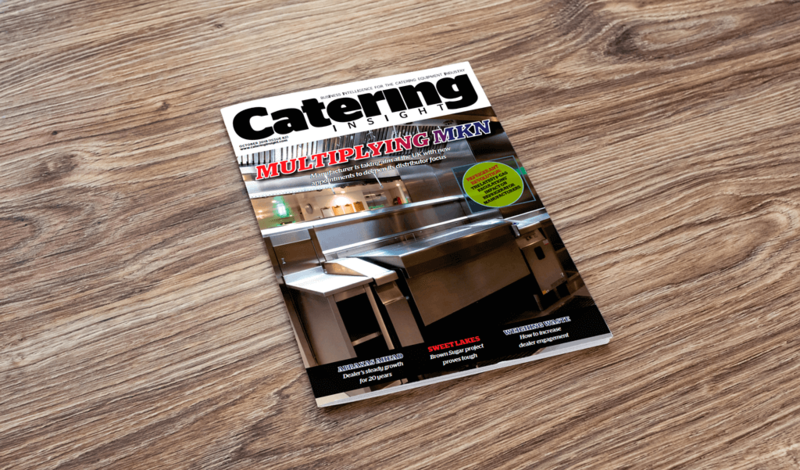 After recently celebrating 20 years in business and fundraising for Midlands Air Ambulance Charity (MAAC), we were approached by Catering Insight, the catering industry focused monthly magazine. 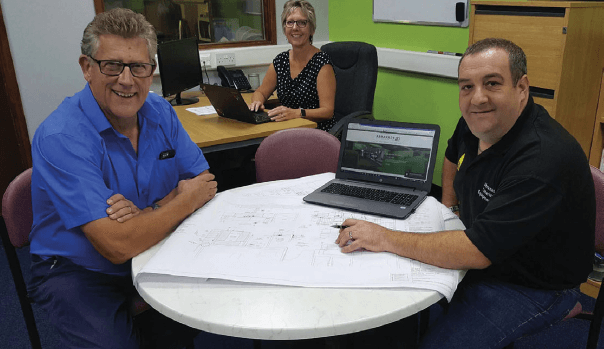 Catering Insight were interested in writing an article on Abraxas which focused on the growth and direction Abraxas has taken during it’s 20 year history and the development of extra services now on offer. To read the whole article please visit the links below. Abraxas are now a Select Partner with Lincat! Julie Smith welcome to the Team! Abraxas Attend The Chamber Business Expo! Abraxas are Constructionline Gold Members and CHAS Certified!